Legendary newsman who led the BBC's Nine O'Clock News for much of the 1980s. 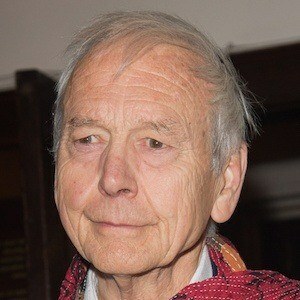 After several years as a newspaper reporter, he began his career as a broadcast journalist by joining the BBC in 1966. He publicly railed against the dumbing down of television and the poor use of the English language. His two marriages, to Edna Wilding and Valerie Sanderson, produced a total of three children. Like American journalist Brian Williams, Humphrys had a stellar career in radio and television broadcast journalism.